Our ethos at ShelleyHolmes in Ledbury is that we make accounting simple. As a business owner you will be working hard to build your business and the financial side can be confusing and complicated. We aim to take the stress out of accounting and support you to grow your business, not only advising you of best practice but supporting business growth and all in a way that is easy to understand. We believe strongly in getting involved with the businesses we work with so that we not only understand your business but we get to know you and what you are looking to achieve. By taking the time to understand our customers we are able to give the right support and advice to maximise results, supporting you to grow and develop. Lesley is an Accredited Chartered Management Accountant and member of the Chartered Institute of Management Accountants. She is co-founder of Shelley Holmes Accountancy Ltd, offering a range of services from book-keeping to year end accounts, payroll and management reporting. In addition to financial planning, Lesley supports start-ups and established charities, community and social enterprises with the financial processes, controls and systems for good governance and growth. Lesley has a varied skillset having worked across a range of sectors including housing, fundraising, hotel and hospitality where she honed her communication skills. With over fifteen years experience in varying industries, Lesley has a strong business acumen and the ability to understand the challenges that face business owners. She will support and guide you to help you to realise your dreams and help your business thrive. Michelle is a Member of the Association of Accounting Technicians. She is also a co-founder of Shelley Holmes Accountancy Ltd after running her own business ‘The Ledbury Bookkeeper’ for three years. Previously Michelle worked within the legal accounting field for over 14 years, initially as a legal cashier and later as a practice manager overseeing the accounting function of a three office practice. Michelle likes dealing with the day to day detail of financial transactions as well as supporting start-ups and established businesses so that they can improve their accounting systems and keep up with today's increasing need to operate in a more digital environment where figures are at your fingertips on a daily basis. Michelle enjoys walking for a hobby, not just little strolls but long, long walks such as 100km in aid of charity. She finds the walking helps to keep her sane in the ever changing world of finance. Paul leads the training division of Shelley Holmes, and maintains face to face contact with clients. 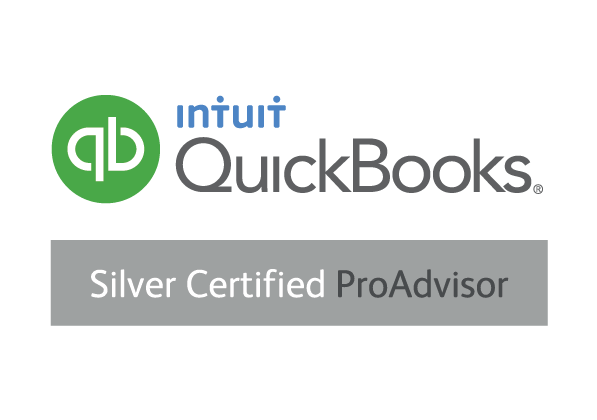 He is a Certified Xero Advisor and QuickBooks Pro-advisor. Paul has varied experience. He started his career as a Quantity Surveyor - the accountants for the construction industry. Then a change into recruitment, owning his own successful recruitment agency. This developed into Specialist Executive Interim Management at board level for FTSE 250 companies. Paul has helped many start-up companies get their structure in place to develop, having hands on experience of what a company needs to get started and maintain its place in the market. He can also bring knowledge to take a ‘step change’ development to the next level. Paul brings a wealth of practical and pragmatic experience essential to assisting your company in achieving your desired goals.